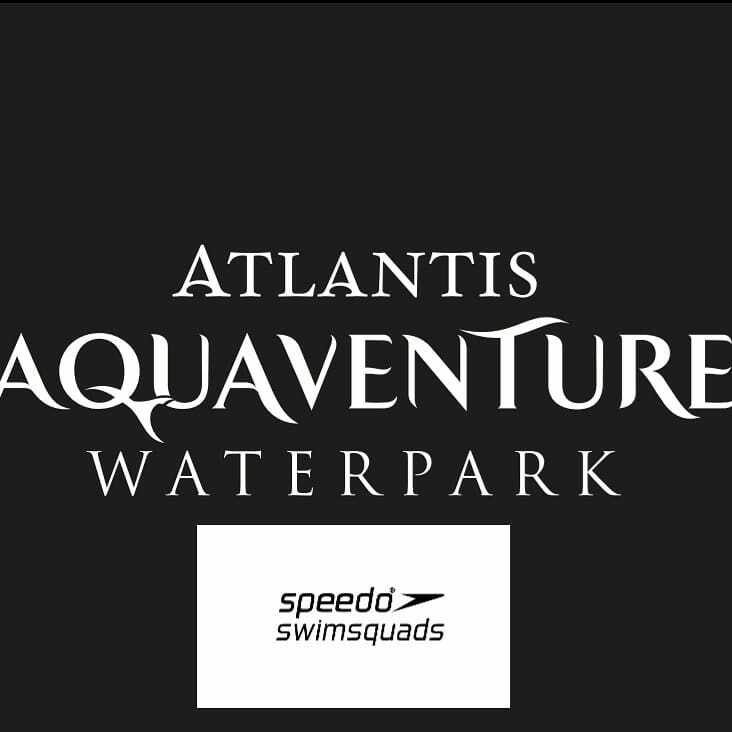 We are very happy to announce the family and community partnership formed with Aquaventure Atlantis! This is strictly for our members, families of members and all of our partners. We have been trying to find a way to create more value for our members, community and partners and Atlantis shares our values. 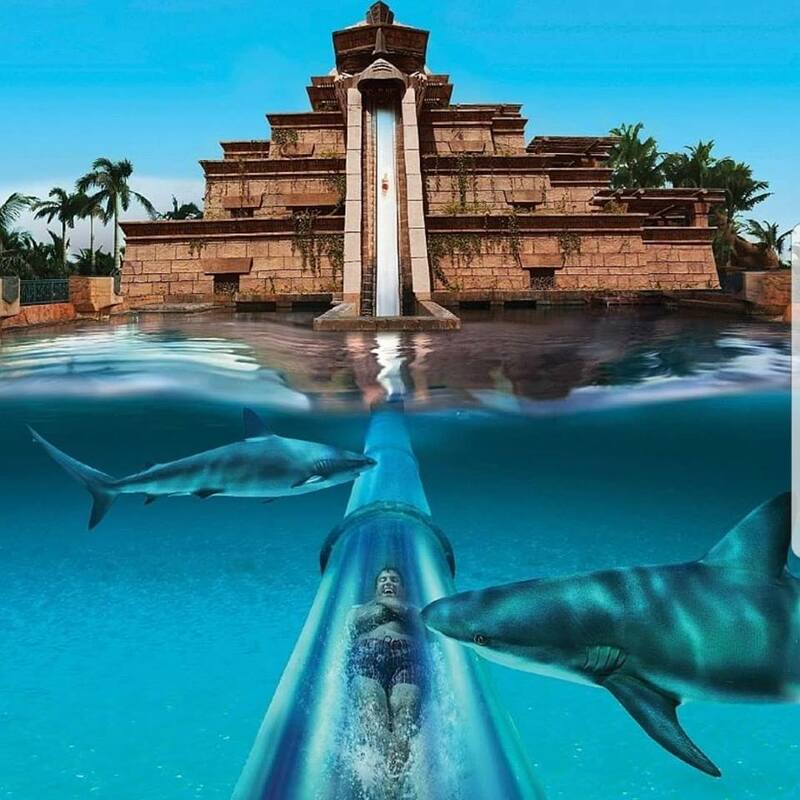 Atlantis Aquaventure will be providing the club with gala gifts including all season passes and day passes in addition they will be hosting two club socials to welcome the season and end of season at a remarkably low cost. And lastly we will issue swim scholarships in their name for students based on need and merit. Thank you so much for your support. Family and community first, as always. Older PostTerm 1 Teaching and Early Training Early Registration Discount!